Take the best analog Phono Pre Amplifier PS Audio know how to make, combine it with a state-of-the-art Analog To Digital Converter, place them both in a hand crafted chassis, add a massive power supply, provide fully balanced class A analog outputs as well as multiple digital outputs including DSD and PCM and you have the NuWave Phono Converter. PS Audio’s NuWave Phono Converter is a new category that combines a state-of-the-art analog Phono Pre Amplifier and analog DSD/PCM converter together in a world’s first. 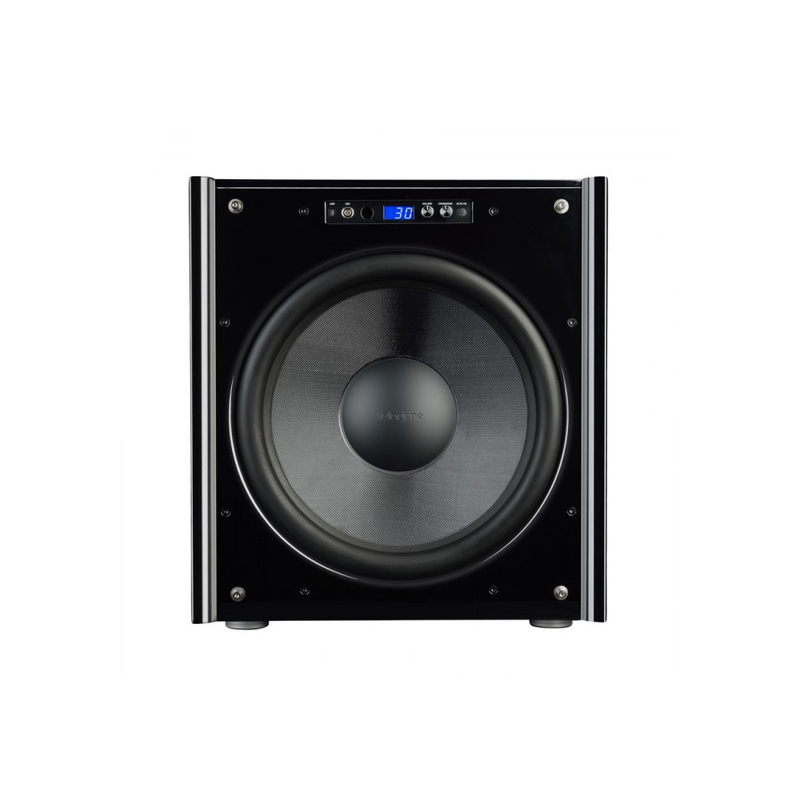 This is high resolution audio at it’s best. The NuWave Phono Converter is a no-compromise approach to vinyl and analog reproduction in a ‘high-end’ audio system. 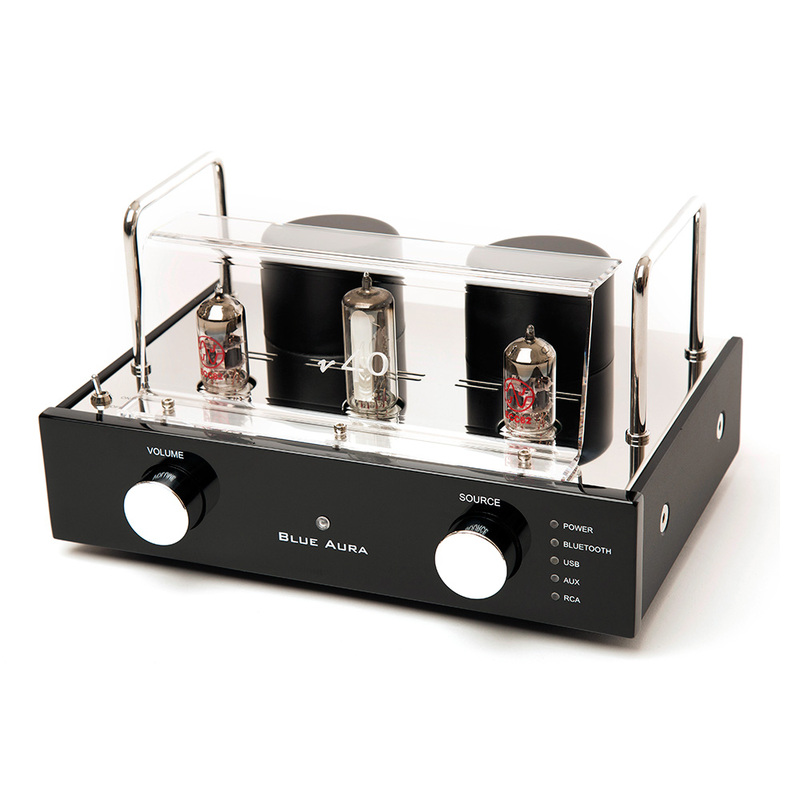 The NuWave Phono Converter accepts inputs from any analog source from Tuners to Turntables. 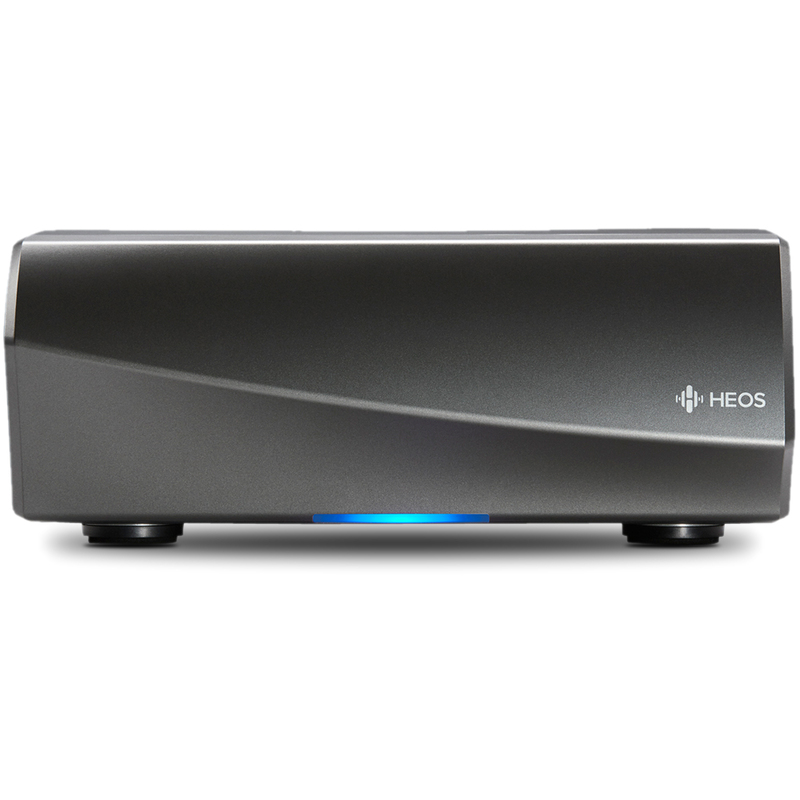 This means users can input anything from an iPod to a $100,000 Turntable set-up, connecting the output of the NPC directly to a DAC, computer or Pre Amplifier. Once connected, you can play vinyl discs or any analog source either directly into your Pre Amplifier, through the NuWave Phono Converter’s analog outputs or DAC through the NuWave Phono Converter’s multiple asynchronous digital outputs. 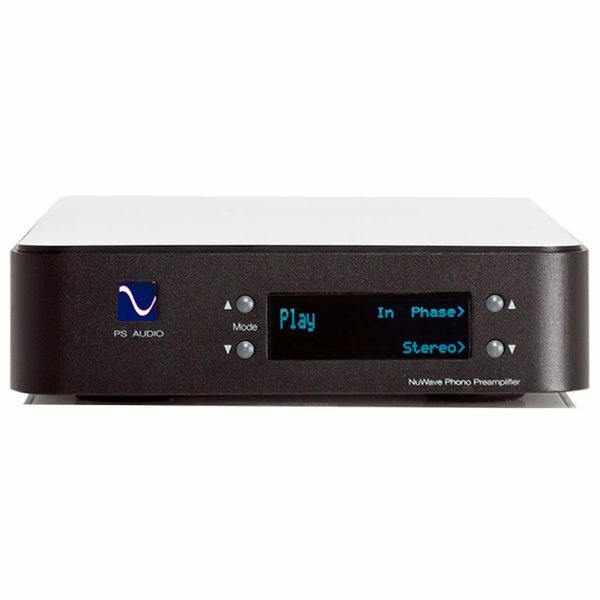 You can also connect the NuWave Phono Converter to your computer and RIP (record) to your heart’s content in either double DSD or 192kHz 24 bit PCM. This is the device you need if you’re going to build a library. The NuWave Phono Converter produces both DSD and PCM from its digital outputs and high resolution fully balanced analog from its audio outputs. Use the NuWave Phono Converter as the vinyl heart of your purely analog setup or digital setup. 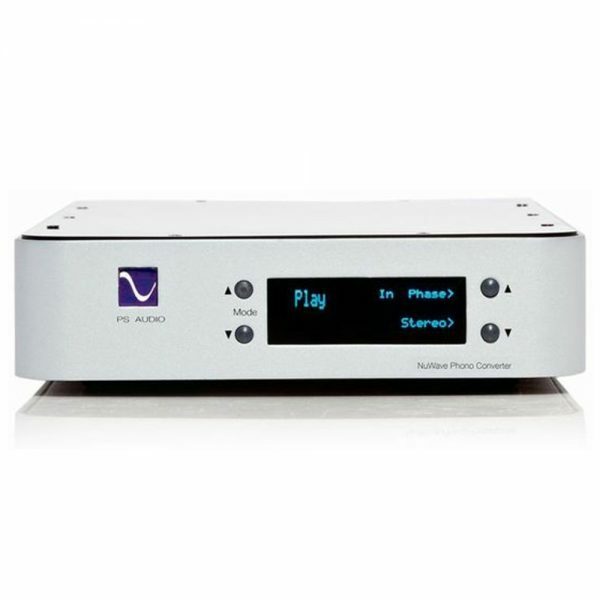 Either way, albums and analog sources of all types come alive with the NuWave Phono Converter.